Mark M. Sneed, Ph.D. obtained his doctoral degree from Oklahoma State University. He is a Licensed Psychologist and Health Service Provider. Dr. Sneed specializes in ADHD assessment and treatment, as well as parent education. He also does marital, family and individual counseling, using a cognitive-behavioral approach in treating anxiety and depression. Staff listed in alphabetic order. Samantha Bugos is a Licensed Professional Counselor who received her Master’s degree in Clinical Mental Health Counseling from Franciscan University of Steubenville, Ohio in 2014. 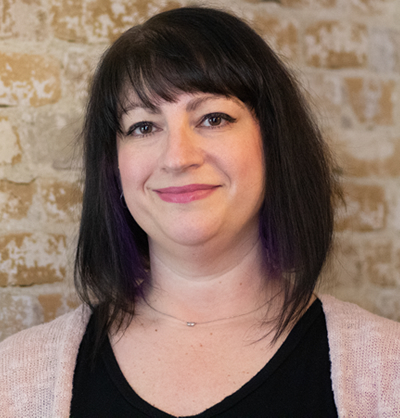 Samantha enjoys focusing on work with individuals suffering from post traumatic stress disorder and trauma, being certified in TF-CBT (Trauma Focused Cognitive Behavioral Therapy) through Oklahoma. This model assists adolescents in calmly overcoming trauma symptoms and regaining happiness in their lives. Samantha loves to work with all ages – children, teenagers and adults – who experience issues such as anxiety, depression, grief, adjustment issues, trauma, stress and schizophrenia. Brent is a Licensed Marriage and Family Therapist. He has earned a Doctorate of Ministry from American Christian College and Seminary, a Th. M. from Dallas Theological Seminary and a M.S. in Family Therapy from Texas Woman’s University. 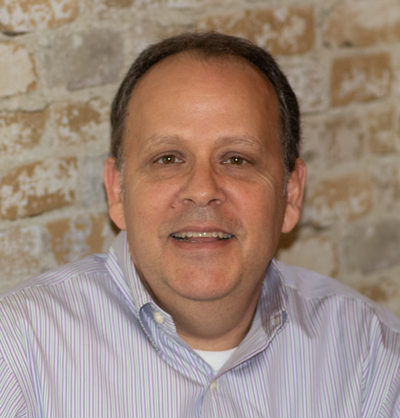 Brent works with families, individuals, children and couples with many different struggles including anxiety, depression, anger, relational and marital issues, parenting and spiritual conflict. 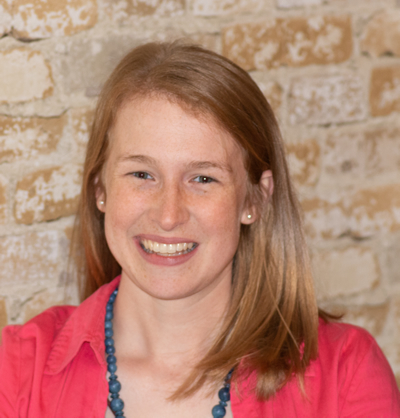 Jenna Howard is a Licensed Clinical Social Worker. She received her bachelor’s degree at Biola University in Southern California and masters of social work at the University of Oklahoma. Jenna has extensive experience working with adults of all ages struggling with depression, anxiety, grief and relationship issues. Jenna also specializes in helping individuals overcome co-dependent issues. She believes that truth transforms a person’s mind and ultimately their life, so she utilizes therapies like cognitive behavioral therapy to help a person live a full and healthy life. Mona McCullough, Ph.D., received her doctoral degree in Counseling Psychology from the University of Oklahoma. She is a Licensed Psychologist and Health Service Provider. 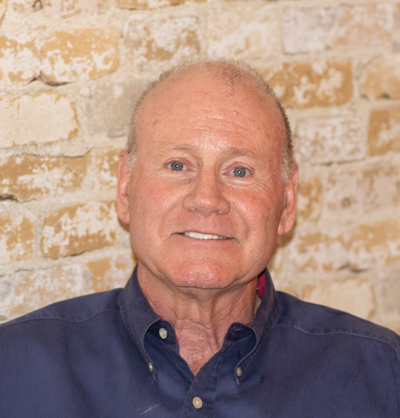 Dr. McCullough specializes in child psychology but also treats adolescents and adults who present relational problems, adjustment disorder, anxiety and depression. 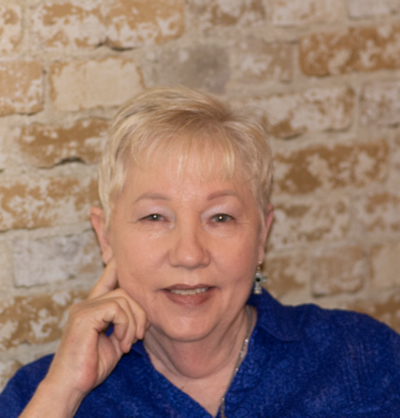 Carmen Pischedda is a Licensed Professional Counselor who obtained her Master’s Degree in Counseling from Franciscan University of Steubenville and her Bachelor’s Degree in Family Psychology from Oklahoma Baptist University. 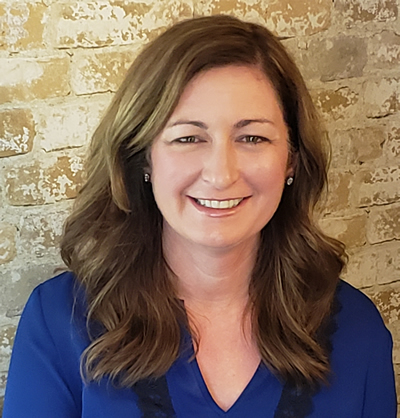 Carmen has a passion for working with families who are struggling with relational/communication issues between spouses, parent and child or family communication as a whole. 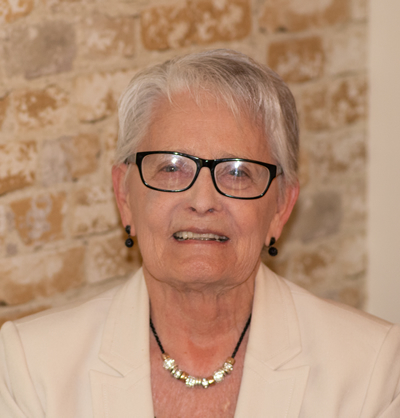 Carmen has also had experience and enjoys working with individual people of all ages and walks of life including children, adolescents and adult men and women with depression, anxiety, trauma, adjustment concerns, parental loss, grief, relational issues and those struggling with more severe and/or multiple mental health disorders. 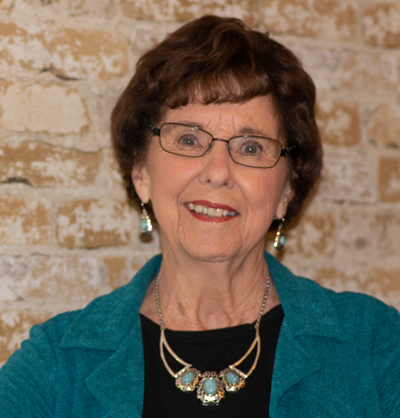 Dona J. Roush, Ph.D. obtained her doctoral degree in Marriage and Family Therapy from Texas Tech University. She is a Licensed Marriage and Family Therapist. She is a candidate for the Daring WayTM based on the research of Brene Brown. Dona specializes in the treatment of depression, anxiety, trauma, posttraumatic stress disorder, addictions, addiction recovery, relational problems, abortion trauma and healing, women’s issues and adjustment disorders. She sees adolescents, individuals, families and couples. 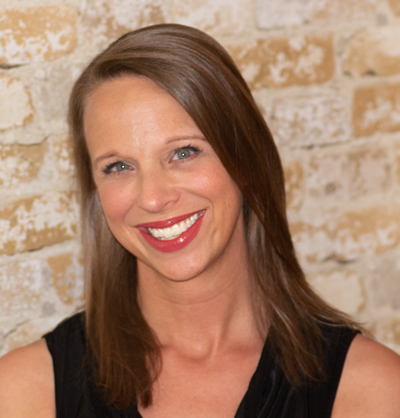 Roanne Smith is a Licensed Professional Counselor who received her Master’s degree in Psychology from the University of Central Oklahoma. Roanne has broad experience working with adults, families, and children. She enjoys working with individuals of all ages who are experiencing difficulties such as anxiety, depression, anger, trauma, adjustment difficulties, and stress. She has had extensive training on how to help parents with children who have behavioral difficulties or past traumas. Her training includes years of experience in Parent Child Interactional Therapy (PCIT) which focuses on growing the relationship between child and caregiver, Trauma Focused Cognitive Behavioral Therapy (TF-CBT) to help those who have endured a traumatic event, and Brief Strategic Family Therapy (BSFT) which focuses on helping families with communication difficulties. 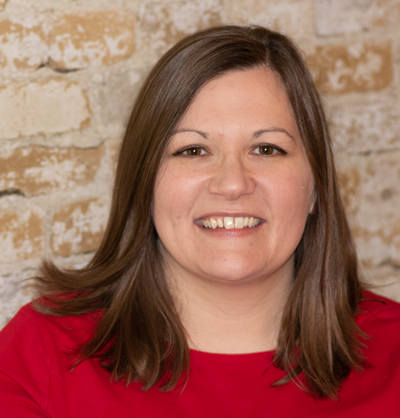 Kellie Sperry is a Licensed Professional Counselor who received her Master’s degree in Counseling Psychology from the University of Central Oklahoma. Kellie has broad experience working with children, adults, couples and families and specifically enjoys working with women. She works with individuals of all ages who are faced with depression, anxiety disorders, post-traumatic stress disorder, adjustment disorders and addictions. Kellie also works with couples and families through relational, family and marital counseling.